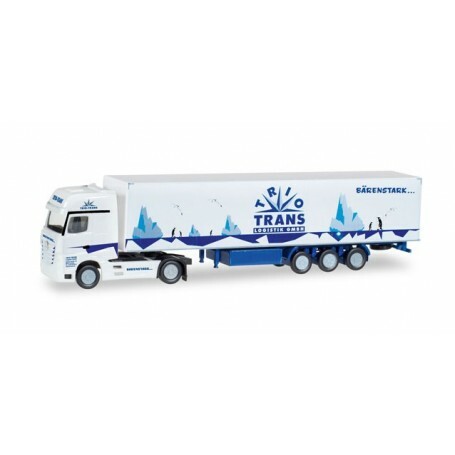  Mercedes Benz Actros Gigaspace box semitrailer "Trio-Trans"
Mercedes Benz Actros Gigaspace box semitrailer 'Trio-Trans'. Of course the Trio-Trans trucks are also added in the N-track 1/160 scale. 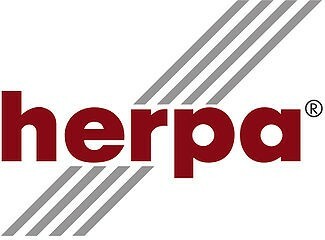 Herpa realized a Mercedes-Benz Actros with box Trailer.